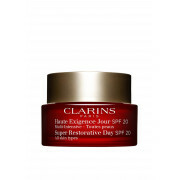 For skin that looks incredibly radiant and beautiful use this Super Restorative Day SPF20 cream from Clarins. 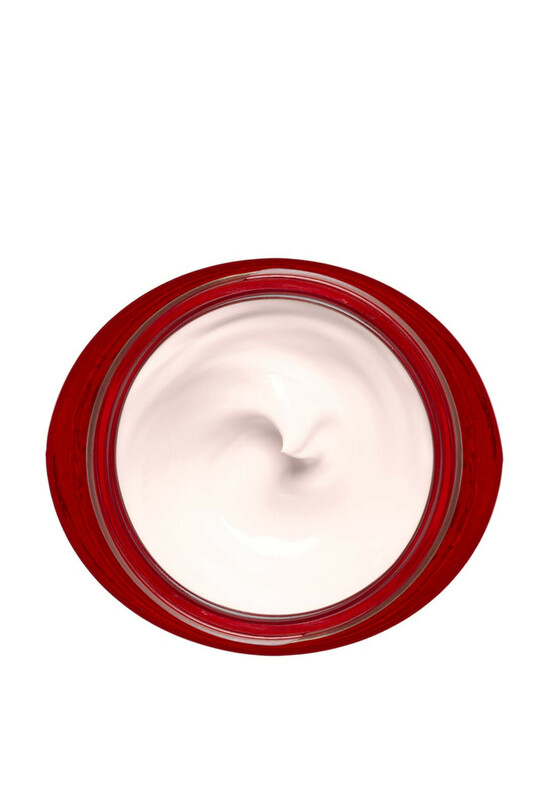 It is a protective skin care for specific needs of skin weakened by hormonal changes linked to ageing. 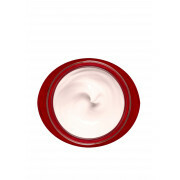 It helps minimize the appearance of age spots and provides long lasting nourishment. 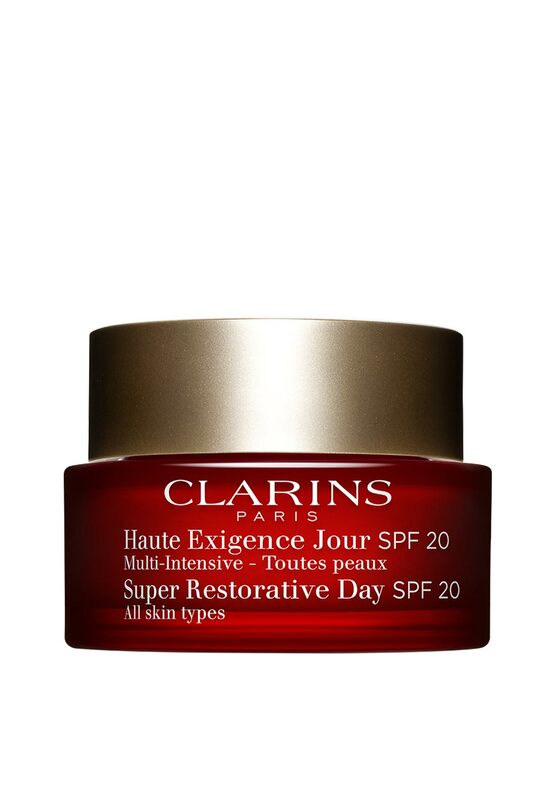 It will replenish the skin at all levels.